Must See! 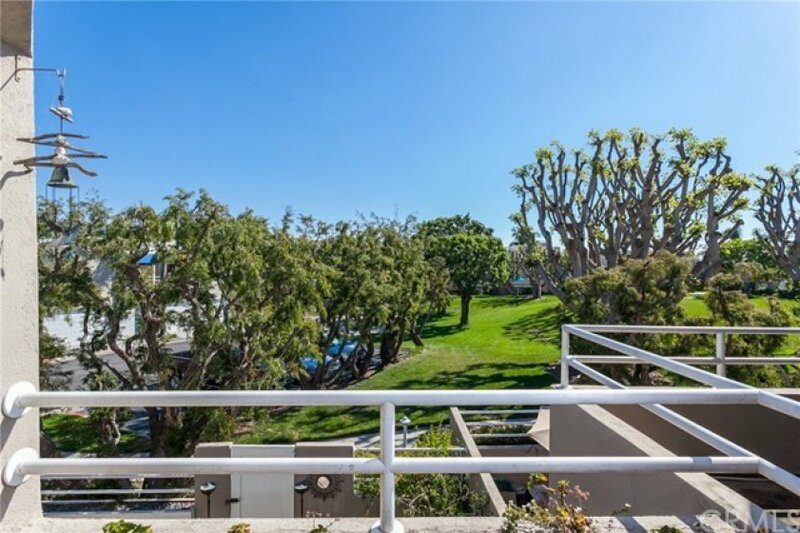 Very rare and desirable two level town home with ocean and green belt views! 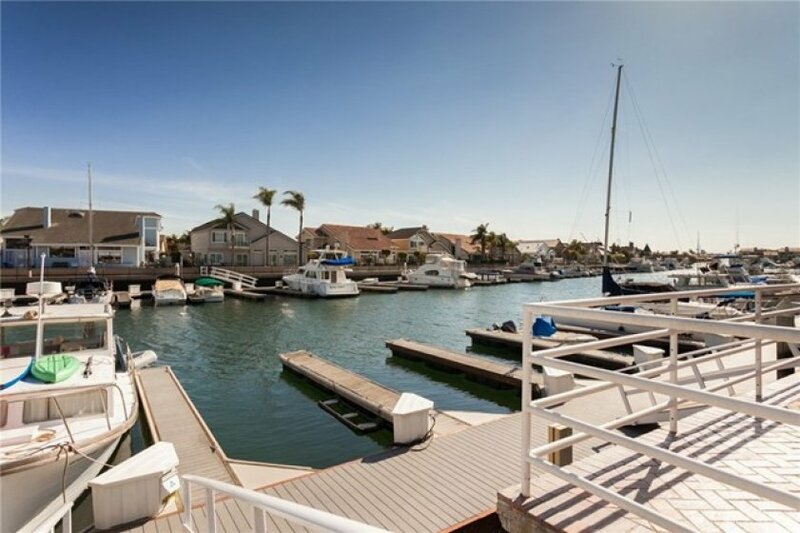 Resort Style Living in the Coveted, Gated community of Sea Bridge, Huntington Harbour. Sea Bridge is a well maintained community offering two tennis courts, pool, spa, club house, green belt & Marina. 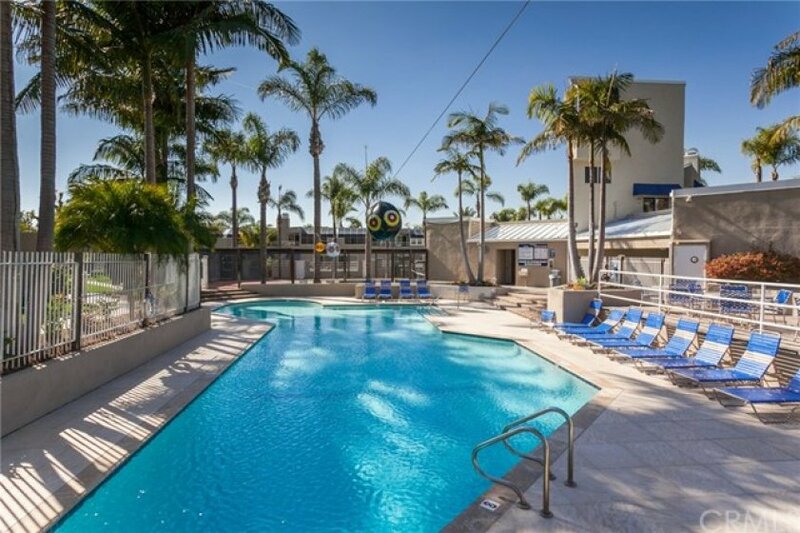 Near by beaches, parks, shopping, great schools and more! Launch your kayaks or paddle boards from the docks or beach. Boat slips are also available for lease. 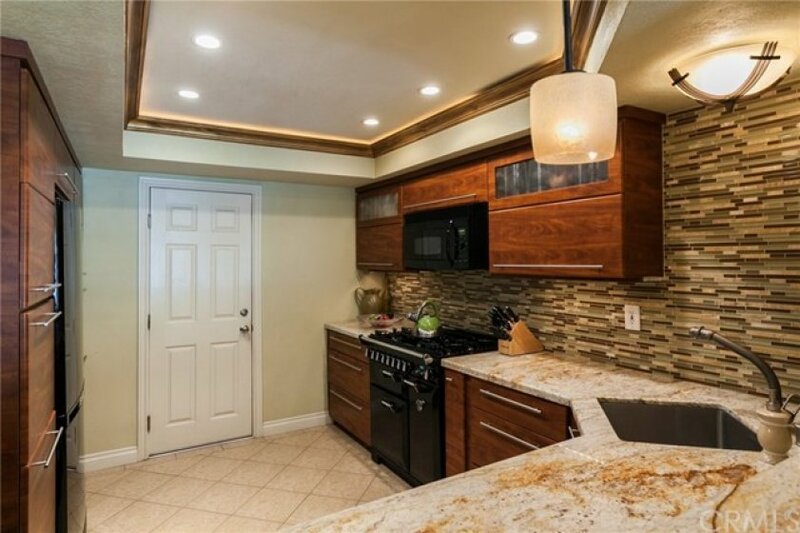 This gorgeous 3 bedroom 3 bath townhome offers a great floor plan for entertaining with a gourmet remodel and expanded kitchen that is very rare in a property like this. Plus a down stairs bathroom! The living room & dining area are nice and open with a raised fireplace and dual sliding glass doors leading out to the back patio that opens directly to the green belt. Perfect if you have or want pets! Ocean and Harbour views from your front yard/ 2 car attached garage that is nicely finished. 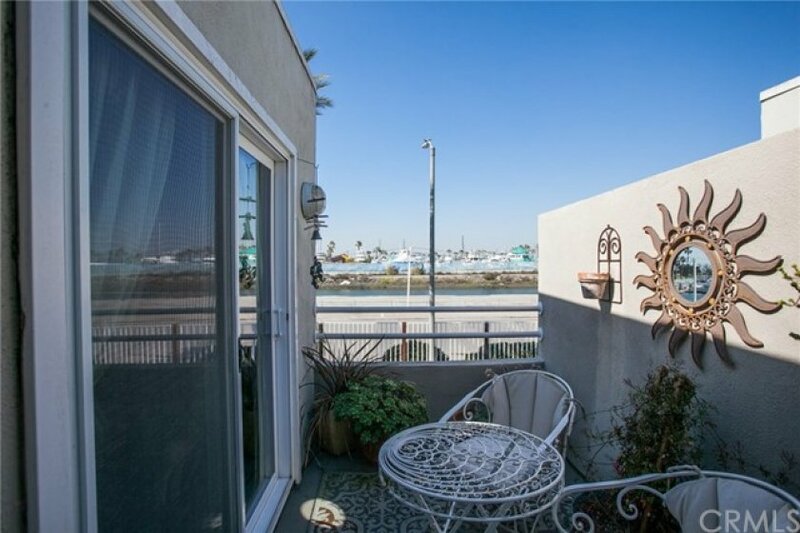 With three bedrooms upstairs two of those have Harbour views and share a balcony that looks out into the water. One of these are often used as a den or office. The master suite on the opposite side has views of the green belt as well as its own balcony. This property is on a very rare and desirable street for the community and is one of the largest units. An opportunity on Sparkler Dr does not come around often. See for your self! Lot Size 1,716 sq. ft. 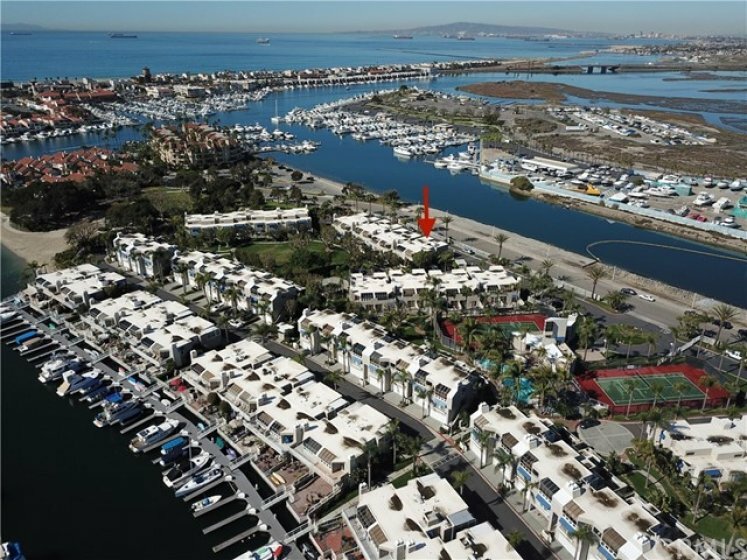 Listing provided courtesy of Dakoda Muta at Keller Williams Pacific Estate. 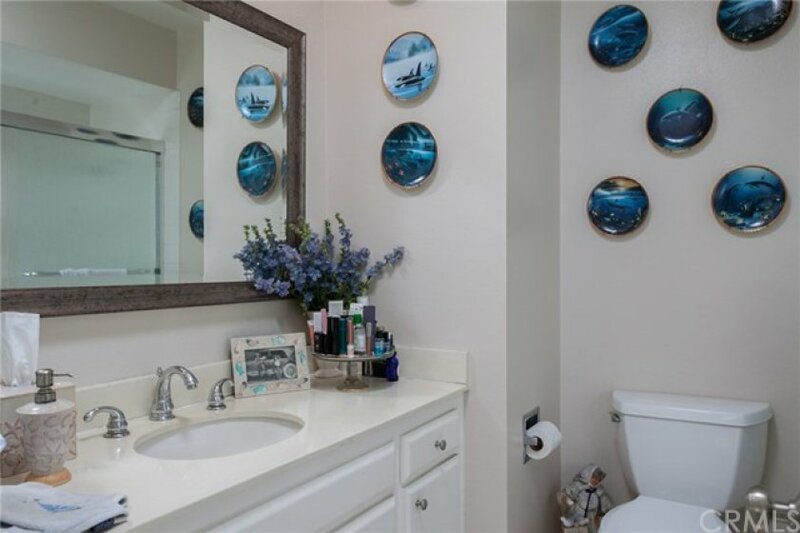 2 beds, 3 baths, 1,580 sq.ft. 3 beds, 3 baths, 1,580 sq.ft. 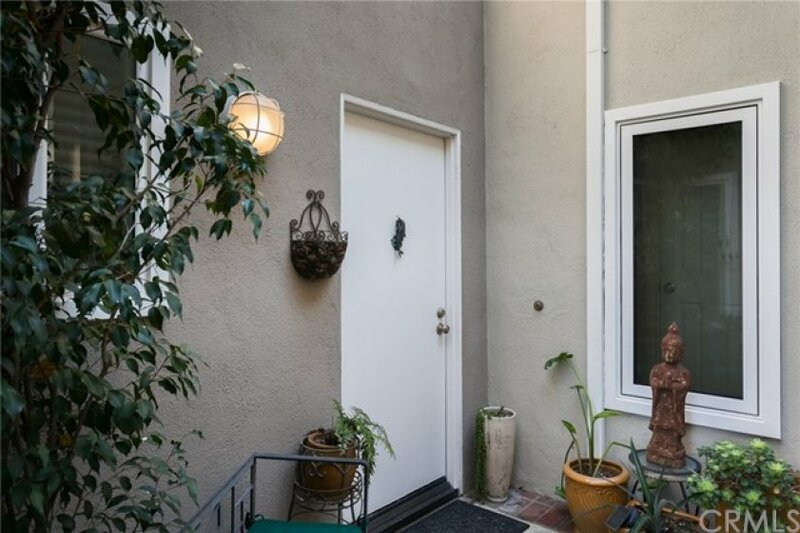 This 2 bedroom, 3 full baths home, located on Tempe Drive was recently sold on Wednesday, April 24th for &dollar;715,000. 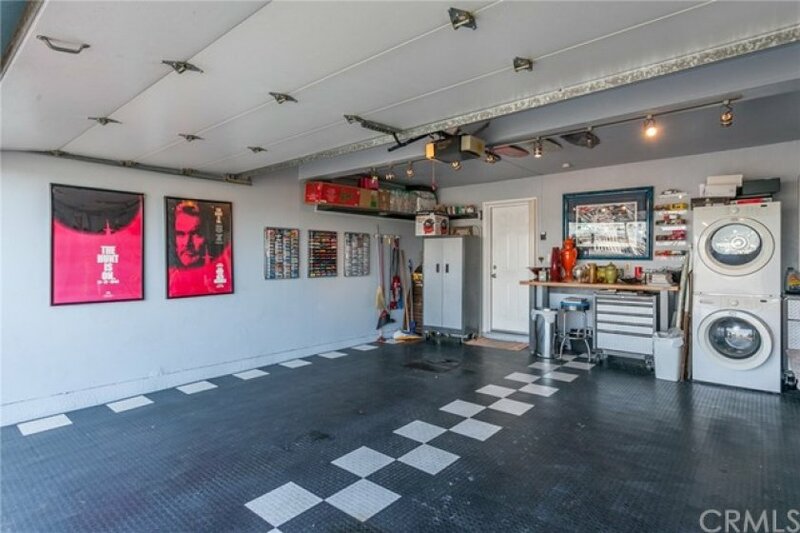 With 1,580 square feet of total floorspace, this home is priced at &dollar;452.53 per square foot. That's 15.51% lower than the neighborhood average. There are also 2.00 garage spaces available for parking. 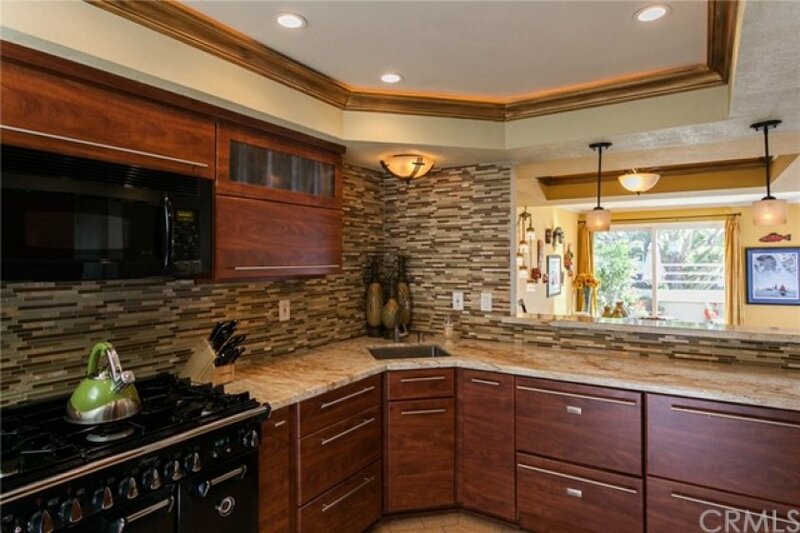 Originally built in 1978, this 4-story home sits on a 1,540 square foot lot. Listing provided courtesy of John Chace at Cba.